Andy Goldberg is a founding member and director of the legendary improvisational comedy group “Off The Wall” which has been performing in Los Angeles since 1975. Samuel French first published Andy’s definitive text “Improv Comedy”. The 20th Anniversary Edition of “Improv Comedy” was published in 2012. As a TV writer his credits include episodes of The Love Boat, Laverne & Shirley, and he was co-creator of the ABC comedy special Completely Off The Wall. Acting credits include: The Practice, The Goodbye Girl, Hill St. Blues, Syriana, It’s Garry Shandling’s Show, Full House, The Bob Newhart Show, Step By Step, & Golden Girls. His voice-over credits are way too numerous to mention. He has performed with Robin Williams, John Ritter, Garry Shandling, Larry David, Tom Hanks, Jim Belushi, George Wendt, Fred Willard, Chevy Chase, Bonnie Hunt, and Betty Thomas. Andy has been on the faculty at the UCLA Extension and was artistic director of The Professional Actor’s Workshop at CBS Studio Center. 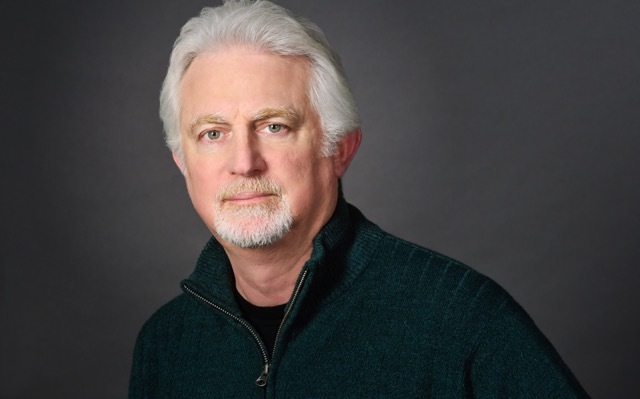 Many hundreds of aspiring and professional improvisers, actors, writers and directors have studied with Andy in his private improv classes over the years. He is currently running workshops at the Avery Schreiber Playhouse in N. Hollywood as well at the fanaticSalon Theater in Culver City.